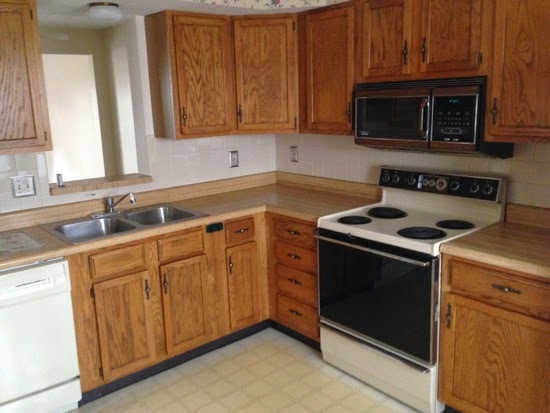 Kitchen plans include new floors, tearing down wallpaper, painting, changing cabinet pulls, upgrading the faucet, swapping the light fixture, adding a window seat cushion and drapes, and eventually a new microwave and stove. 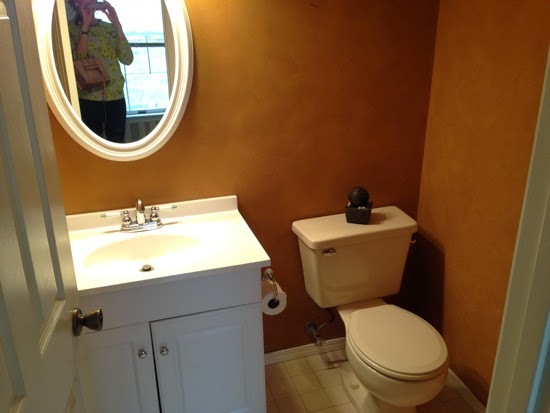 The powder room is easily the most updated room in the house. It just needs a thorough cleaning and some fresh paint. I've got a pretty airy blue picked out. Oh, and that cabinet door has to be fixed so it doesn't hang crooked or I might go crazy. 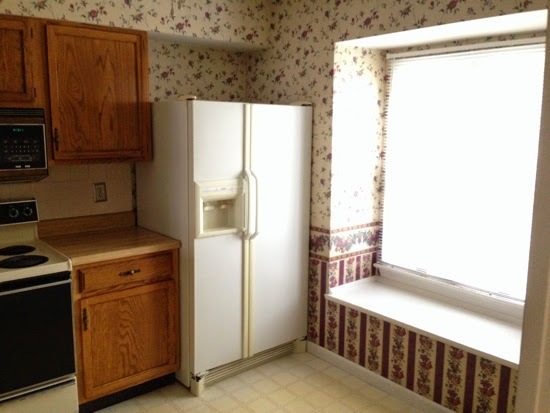 It has a gas fireplace! Yeah! This is the dining/living area. 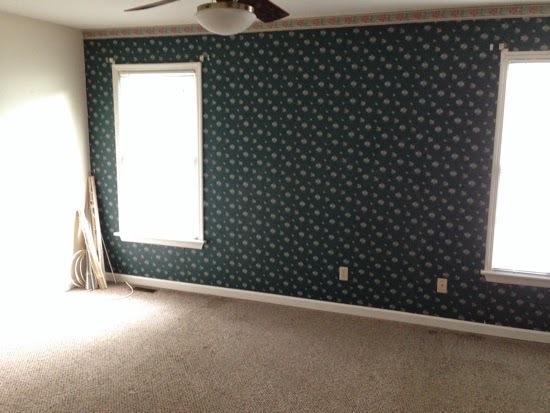 There is some sneaky wallpaper you can't see, but it's coming down. The walls are pleading for some paint, and we need to invest in a few lamps, and some drapes, but this is a pretty low maintenance area. WE HAVE SEASHELL SINKS. Yet they're far less offensive than many other finishes in this house... like the wallpaper that insists on being everywhere. 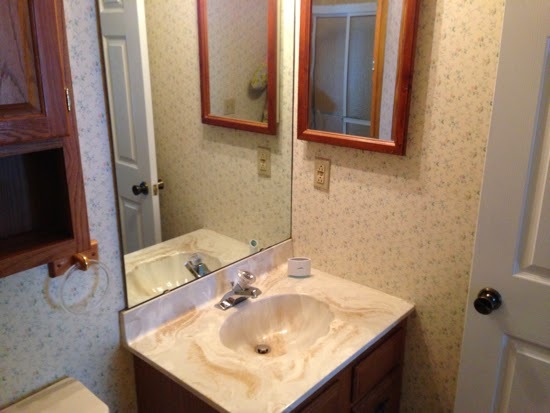 This is a different bathroom that looks exactly the same. 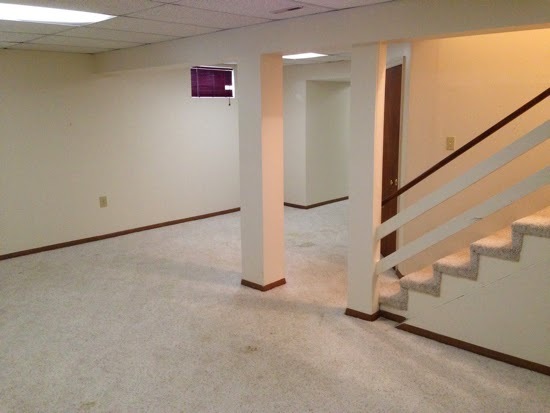 Our giant basement with which we have absolutely nothing to fill it. Eventually this will get some paint, a bed, desk, and sitting area to be a guest suite of sorts. (Who wants to visit?!) For now it will likely have a jankety TV, yoga mat, and a few free weights. 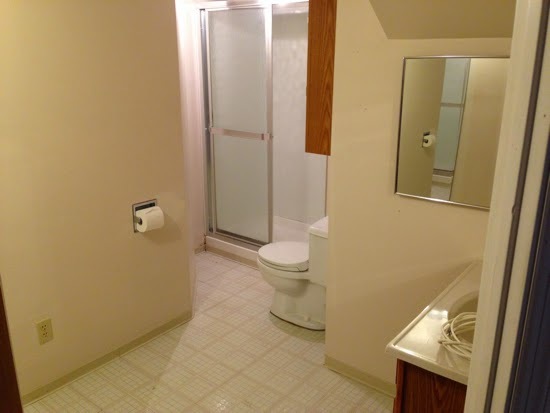 The bathroom you'll get when you visit. It's the biggest one in the house, feel special. Hahahhaa, the backyard. Pretty sure Sherlock would get lost/tangled if he tried doing his business there. Thank goodness it's since been tamed and now is just awaiting sod. 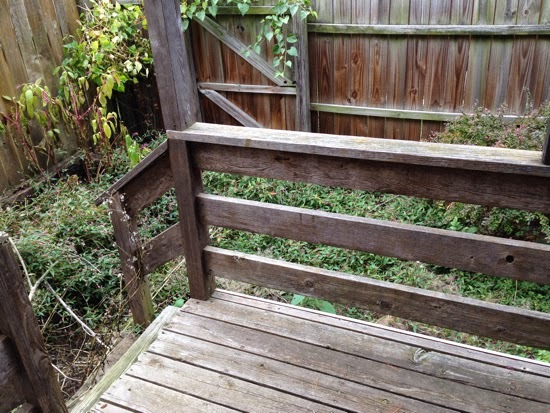 There's a planter hiding back there too, so I'm really excited to plan an herb garden and some tomatoes this Spring. PS- any magical recommendations for getting down wallpaper? We used warm water and putty knives for the master bedroom and it worked like a charm, but the bathroom has this tissue-thin wallpaper that is an absolute mess coming down. Wow, that is a lot of space. 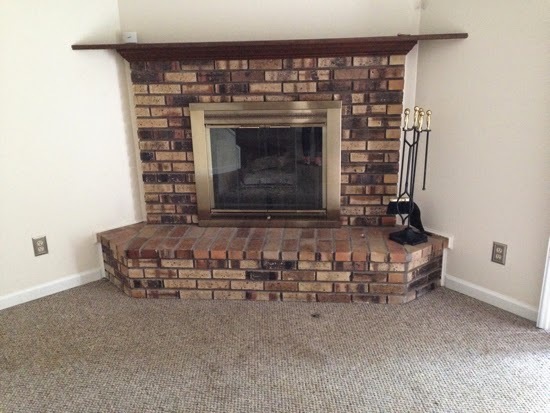 And a gas fireplace? Fantastic. 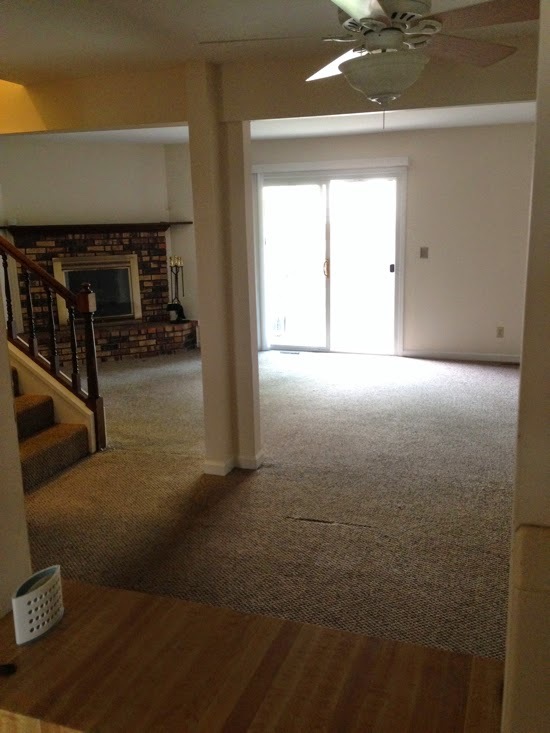 I bet the basement area will be great once you get some stuff in there. 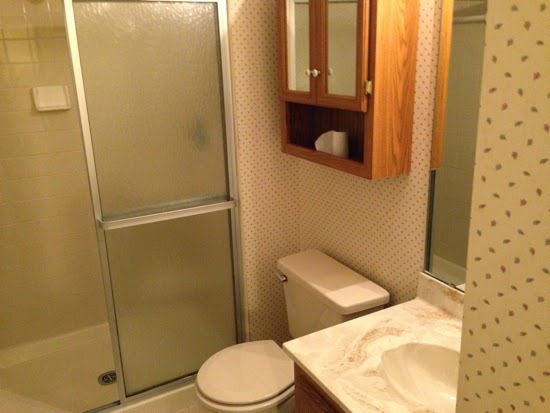 Plus, that is a great guest bath. It's huge! Can't wait to see the progress! For the wallpaper- try a steamer! 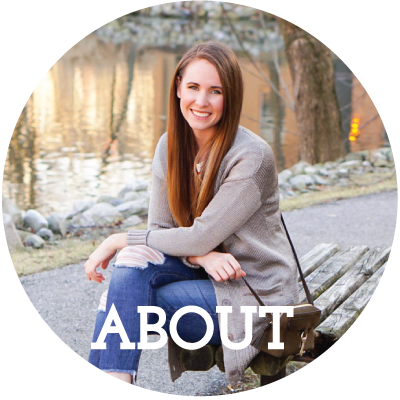 I'm so excited to see transformation pictures!